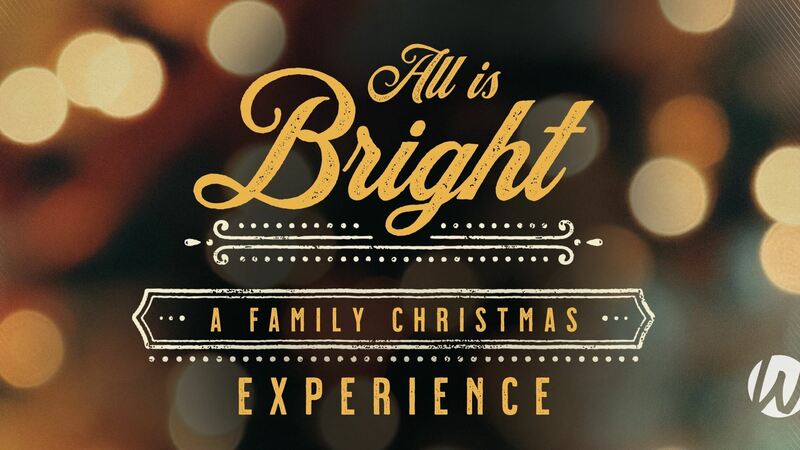 Come experience Word of Life’s spectacular new Christmas production “All Is Bright.” Friday December 7, 2018 at 7pm at Prospect Mountain High School in Alton, NH. FREE tickets in limited number. Reserve yours here. Cast and crew from the Word of Life Bible Institutes in New York and Florida travel throughout the US presenting the true meaning of Christmas through creative use of music, drama and multimedia. All is Bright is a fun-filled Christmas celebration designed with families in mind. Come and join us for a night of festive worship as we sing some of your favorite Christmas songs in a setting that has something for all ages.